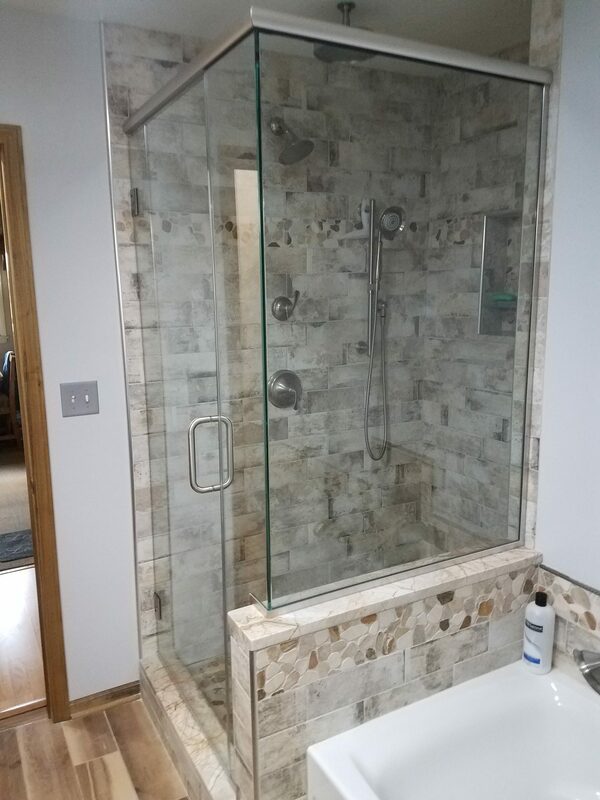 Your home has glass in every room, from the windows to mirrors and even shower doors or glass table tops. If anything happens to your glass, it quickly becomes a situation that needs to be resolved—damaged panes are unsightly, unsafe and prone to developing into even bigger issues. Windows: Notice your windows fogging? We can replace panes with broken seals to restore the quality of your windows! Cracked or chipped panes? We’ll replace them to the highest degree of integrity. 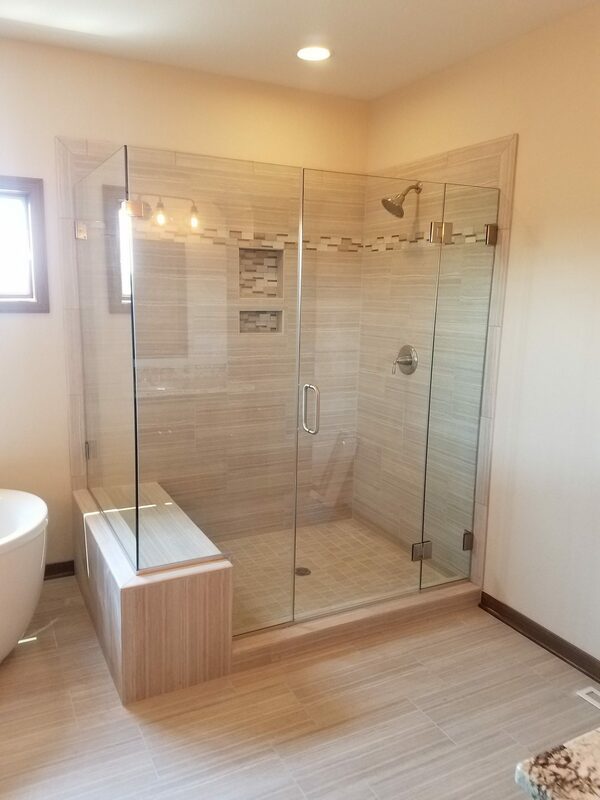 If you’re faced with a residential glass replacement in Racine, WI, we’re the experts to call! 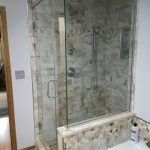 Shower doors: Shower doors are a cleaner, more aesthetically beautiful alternative to shower curtains. 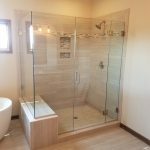 We’ll help you bring shower doors into your home and can cut and install glass shower doors in Racine, WI to fit your exact vision for quality. Glass tables: Broken glass tabletops can leave you with lackluster and cheap-looking décor in your home. Let us help you remedy the problem quickly and to a high degree of sophistication, to restore your home’s appeal. Custom mirrors: We’re adept at replacing and repairing mirrors to help you avoid those 7 years of bad luck! Moreover, we can cut glass for custom mirrors per your specifications. Storm windows: Wisconsin winters make storm windows a necessity for many homes. We can help you keep the cold winds and impending snow and ice from pummeling your windows through the installation of foamtite storm windows that work in many installations. Plastics: We carry acrylic sheets, clear and colors, also Lexan polycarbonate that can be cut to size or purchased in full sheets. We also offer plexi fabrication. Stained glass: Want a way to add beauty and allure to your home that’s unique and eye-catching? Stained glass is the answer! For the hobbyist, we have many colors to choose from. We also do minor stained glass repair. 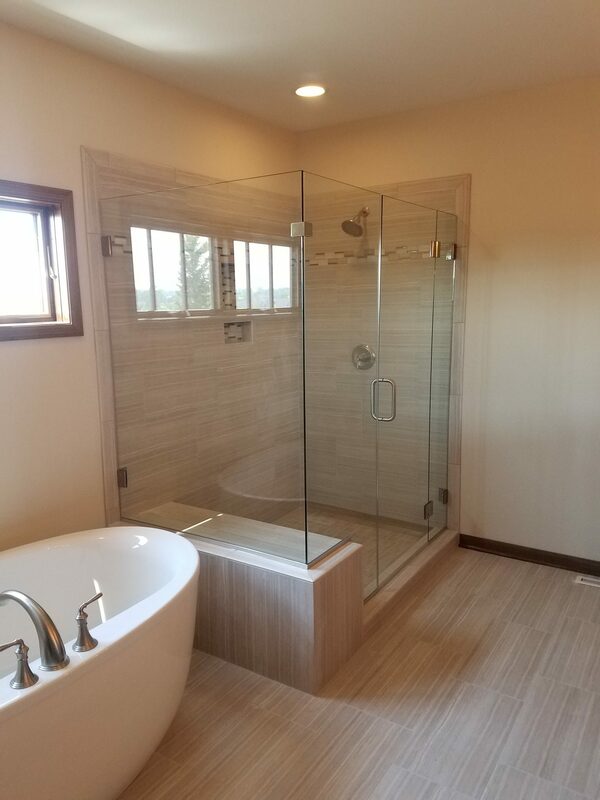 Get in touch with us today for more information about our capacity for residential glass services or residential glass repair in Racine, WI. We can be reached at 262-632-0550 for a free estimate.